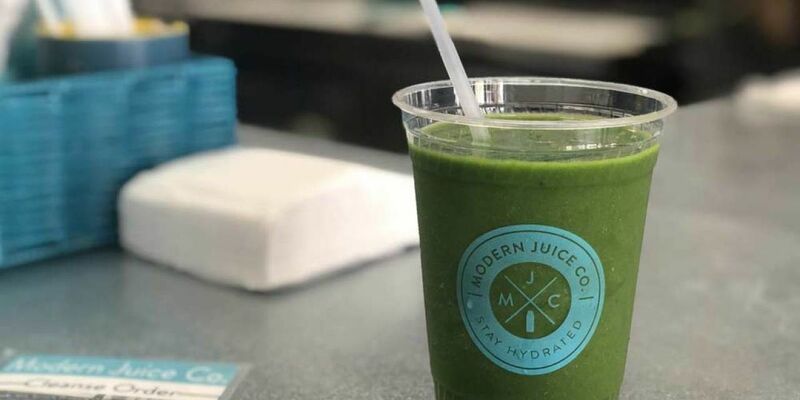 JUPITER, Fla. — A popular juice and smoothie store in Jupiter just added a new ingredient to one of their drinks, CBD oil. It is definitely the talk of the town at Modern Juice Company. The name of the CBD smoothie is called "Blueberry Green Go" and the owner, John Sullivan, said they will be adding it to more juices in the future. "We will expand our offerings," said Sullivan. Dr. Ken Grey, a holistic physician, said he has been prescribing it for years and consulted on how to get it off the ground. He said it is good for various reasons. "Anti-inflammatory, anti-seizure," said Grey. "It helps with insomnia, pain, helps with stress levels." Grey acknowledged that people are confused about CBD oil. "You can take this safely without worrying about being high," Grey said. "It comes from hemp and not marijuana." "I think it's slowly working its way from the fact it's not weed, and we are not putting weed in our smoothies," said Sullivan. "There are actually benefits to the CBD oil, and so it's just educating the customers."